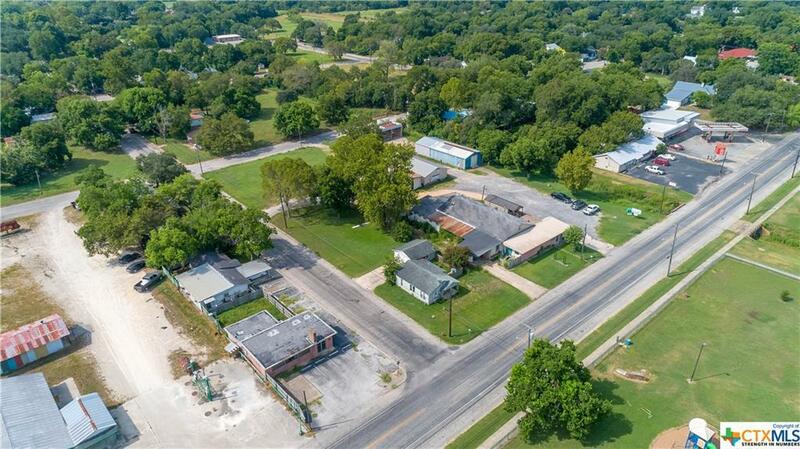 This is a 1.7 Acre commercial block in town! 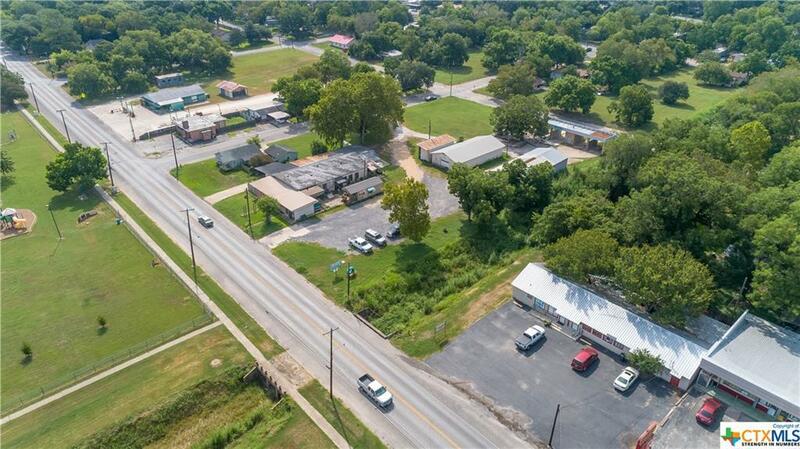 Multiple buildings on site including: Rental House (735 sqft), Warehouse with heated/cooled office and bathroom (1,800 sqft), Auto Shop with bathroom and office (1,950 sq ft), Car Wash (1,460 sqft), Retail Shop/Commercial Building (4,409 sqft), Storage Building (384 sqft). 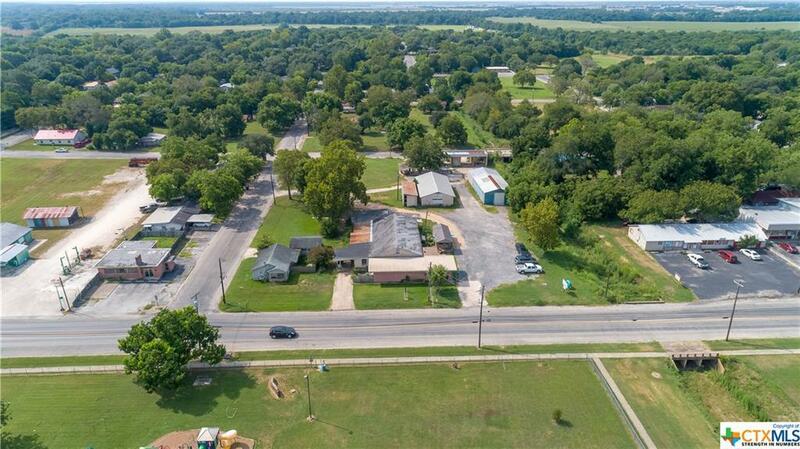 This property has ample opportunities! 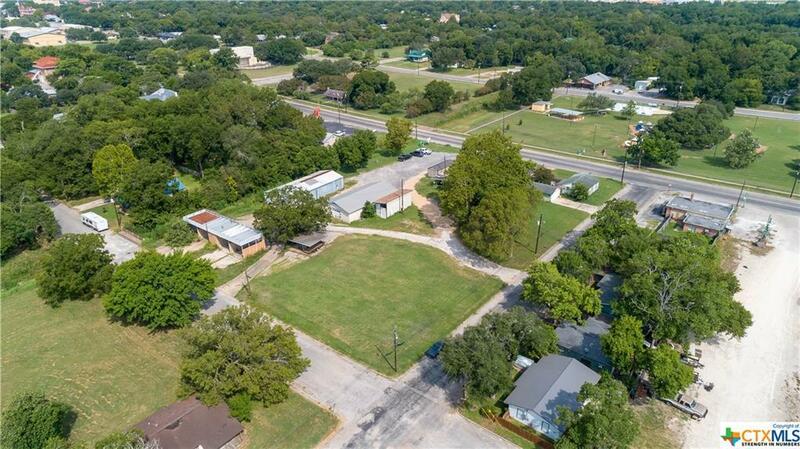 Listing courtesy of Caitlyn Jeanine Boscamp of Lloyd Barnes Real Estate Team(Gonzales).